The Nepal Armed Police Force (APF) have released the 13 Sashastra Seema Bal (SSB) jawans who were detained earlier today along the Indo-Nepal border near Bihar's Kishanganj district. The SSB jawans, who were chasing diesel smugglers, crossed the border by mistake. The villagers detained them and handed them over to the Nepal Police. 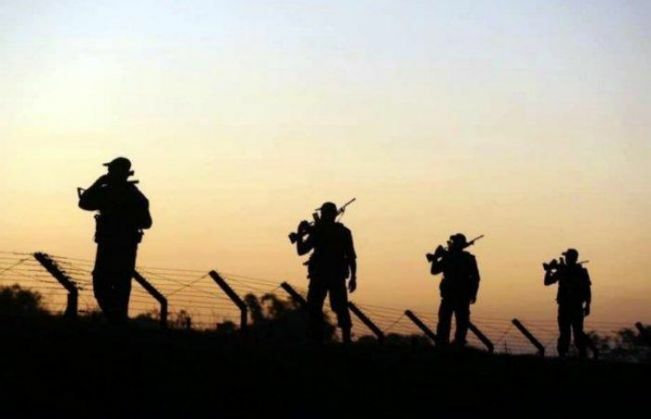 Officials said the party followed the lead team of two jawans, identified as Constables Roshan and Ramprasad of the 12th SSB battalion deployed in the area, and "inadvertently" crossed over to the other side by about 50 metres into Khuntanmani village after which villagers surrounded it. The squad was handed over to Nepal border guarding troops of Armed Police Force (APF) which brought them to their border post in Jhapa district of Nepal, they said. Officials said while 6 SSB troops are armed, the rest are without their service weapons. Bigg Boss Nau: Is Salman Khan bringing in Rs 2 million for Rimi Sen? READ NEXT >> Bigg Boss Nau: Is Salman Khan bringing in Rs 2 million for Rimi Sen?